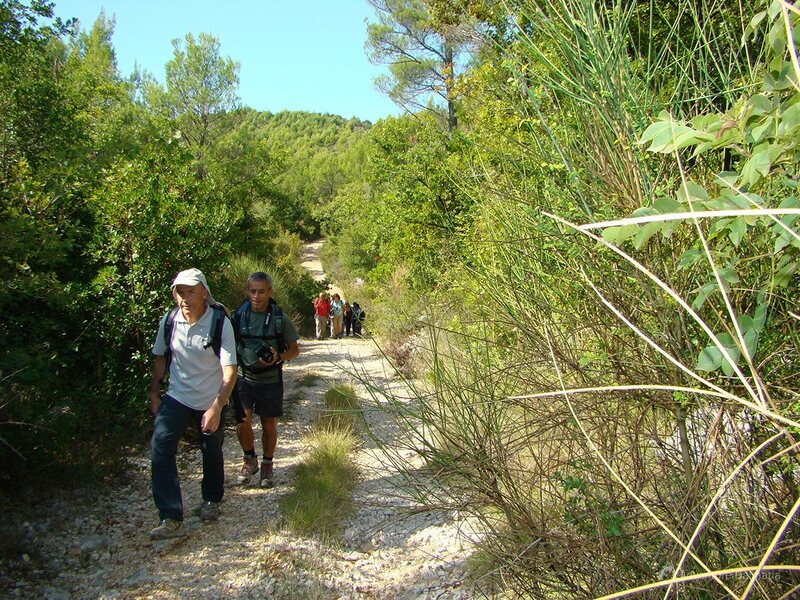 Walk the old country roads and pathways of Dubrovnik area; enjoy the scents of the rich Mediterranean vegetation and breathtaking view over the mountains and islands. 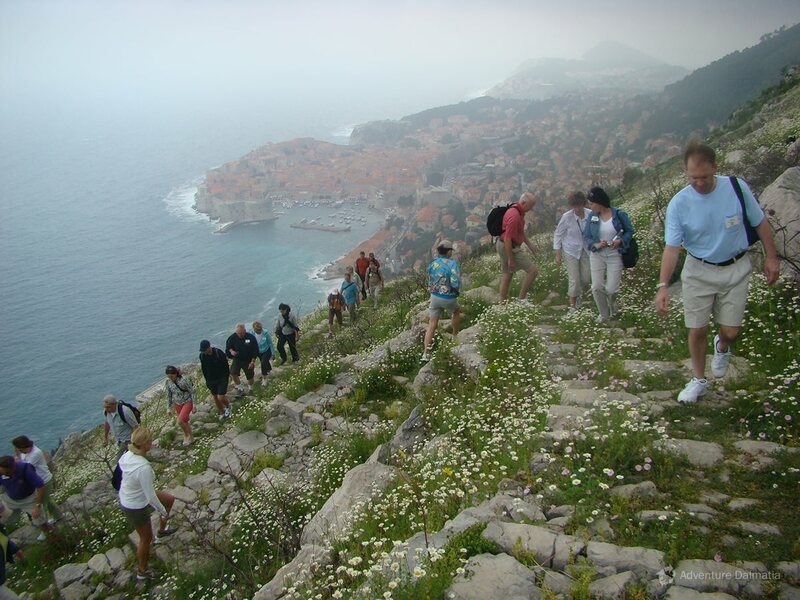 Walk the old country roads and pathways of Dubrovnik area; enjoy the scents of the rich Mediterranean vegetation and breathtaking view over the mountains and islands. 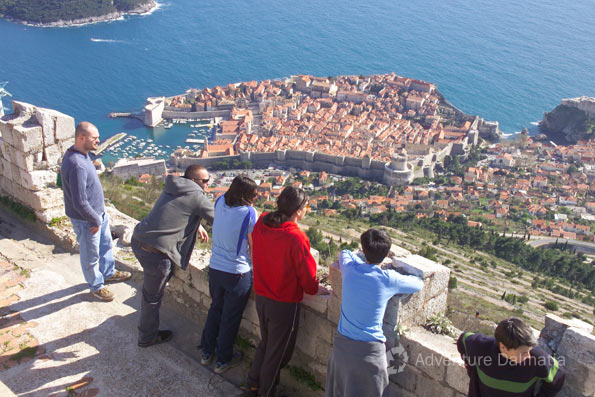 Meet friendly local people and visit the small villages with the Dalmatian stone architecture and taste the delicious Mediterranean food... Dubrovnik with its rich historical heritage offers you to discover many of its secrets and legends. 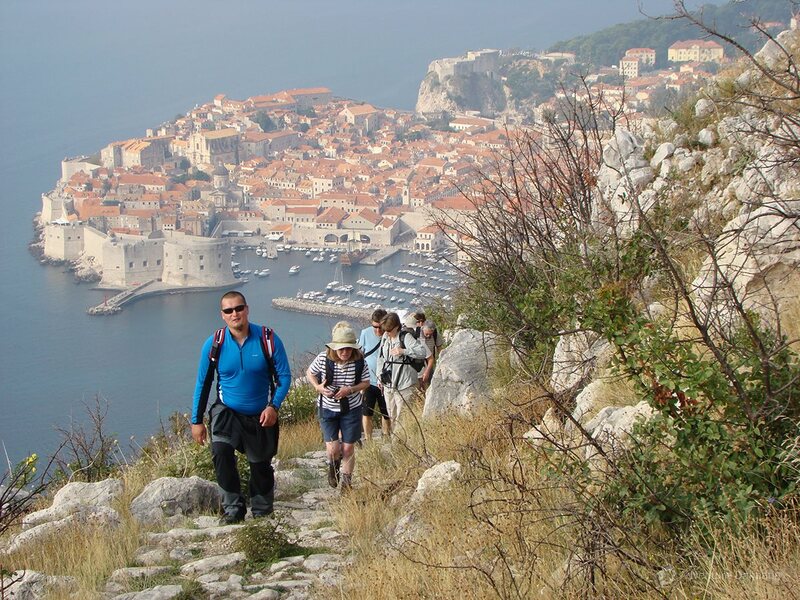 Take a trail and discover why Dubrovnik is called ‘the Pearl of Adriatic’. 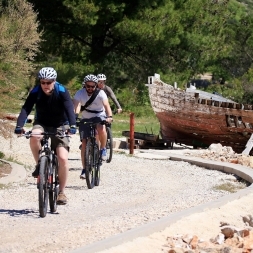 Our walk starts from the Old Town's gate Ploče. 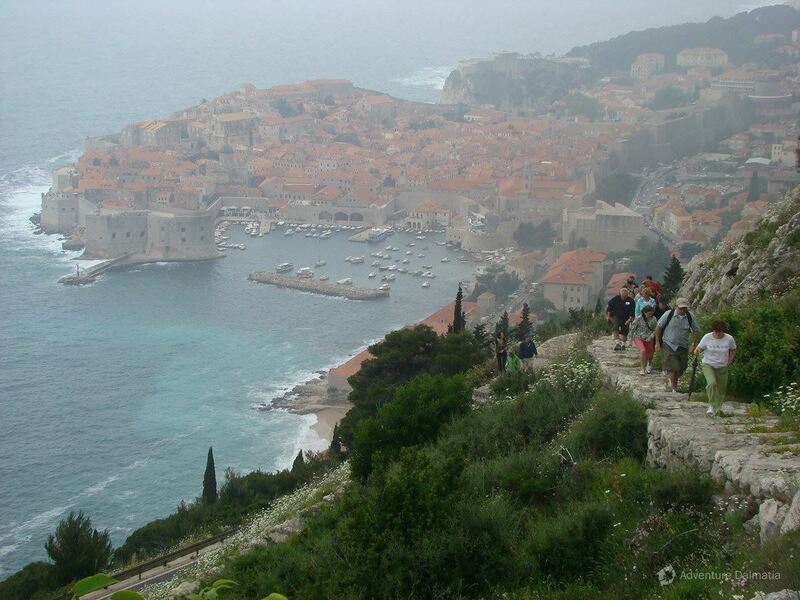 We take one of the oldest roads in Dubrovnik (6th century). 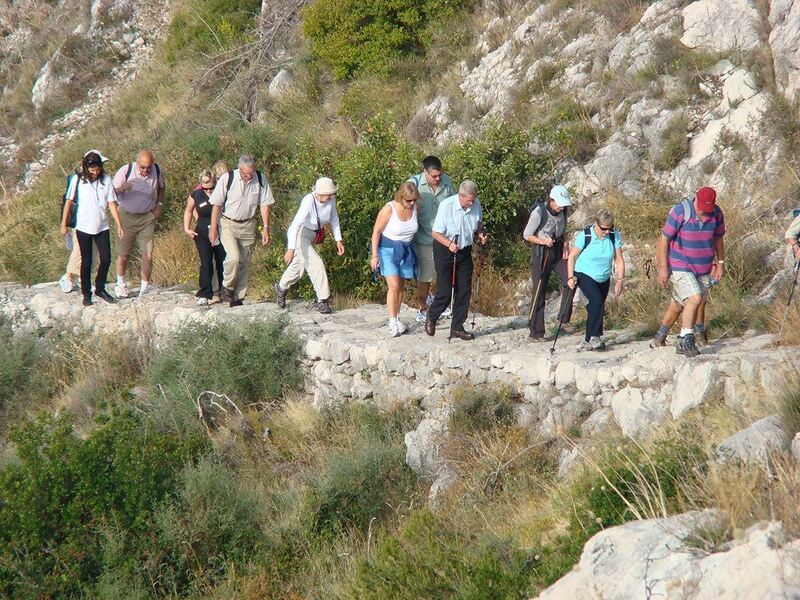 The ascent is easy and leads us to the village above Dubrovnik called Bosanka. While climbing up we can enjoy the view of the old town in the foothills. After about one hour of walking we come to the Napoleon's fort Imperial that was badly damaged during the war and is now museum of Homeland war. We take a small rest and refresh ourselves with snack and water. Then we walk down to the town and we end our hiking tour at the Pile gate. Air temperature: Between 10°C and 35°C depending on the season. 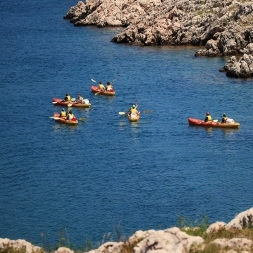 Equipment & staff: All of our professional guides are registered under Croatian mountain rescue service and wit Irish Canoe Union. 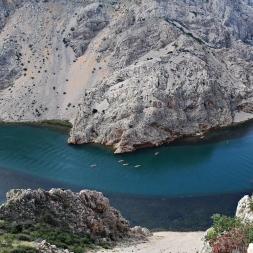 Staff language is Croatian and English. Availability: It is necessary to reserve excursion at least day before by e-mail, textmessage or in person so we can tell the exact hour of departure and number of seats available.